Posted November 7, 2014. Pretty. 141 words. Despite the simplicity of their creation, a Spirograph can create complex and visually appealing shapes. Originally designed to help prevent banknote forgeries, the Spirograph is now a children’s toy sold worldwide. Using commonly available mathematical equations I’ve created a simple simulation that creates many random Spirographs. Behind the scenes each Spirograph is rendered to a canvas buffer which is then drawn to the main canvas for performance. 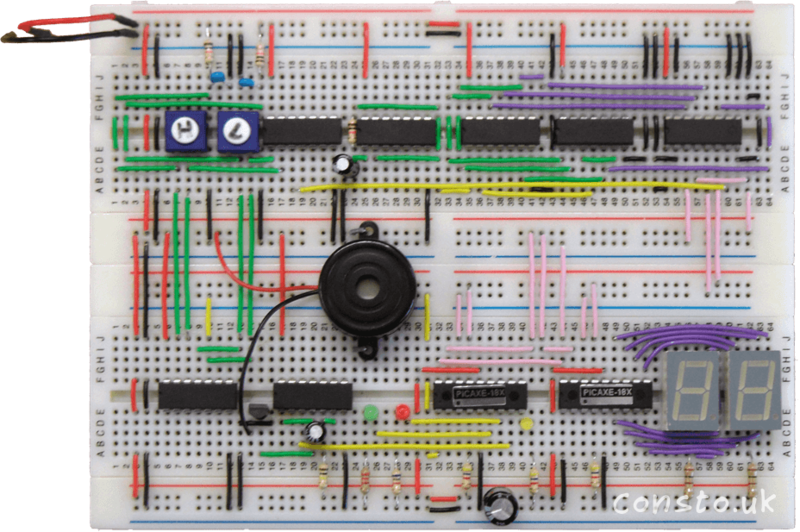 Why not have a play, the code is available on GitHub. 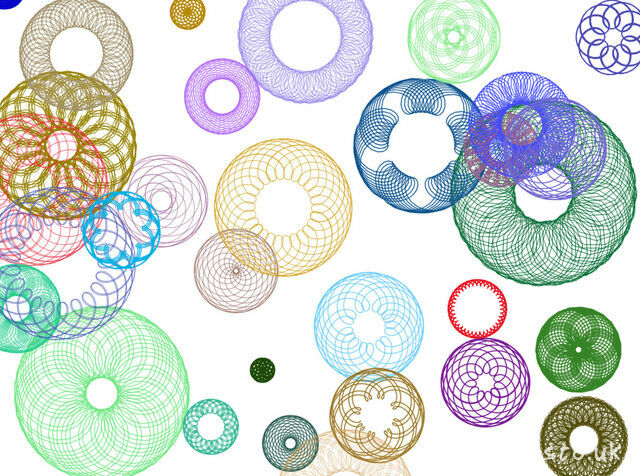 Click or use +/-/C to create or remove spirographs. Use the scroll wheel to speed up or slow down time. Press space to play or pause the simulation. Press T to toggle trails and I to invert. Click here or the image above to start! Posted August 7, 2014. Building, Computer, Hardware. 515 words. After a couple years using a terrible, old HP laptop, I decided it was time to build my own computer. After completing a computing GCSE, creating games, and studying electronics, I had decided I wanted to study computer science and needed a computer to match. With advice from reddit I chose components, then successfully assembled it piece by piece. Posted July 12, 2014. 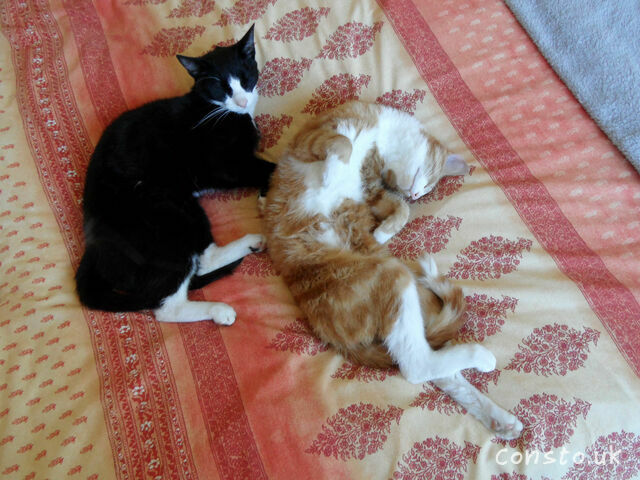 Cats, Photos. 10 words.